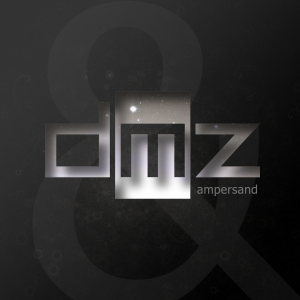 DMZ is a studio-based band from Auckland, New Zealand, playing groovy instrumental soundtracks with sci-fi dub flavours. The band is comprised of three friends; Zed Brookes (guitar), Dean Carter (Bass) and Mark Griffiths (Drums and keys). And yes that’s where the name DMZ came from – Dean, Mark and Zed. Maree Beverland played some piano parts in “Intralude”. (She also cooked a mean vegetarian feast!) Nina McSweeney contributed some cool harmonica vibes on “Ernest Waite’s Axe” . 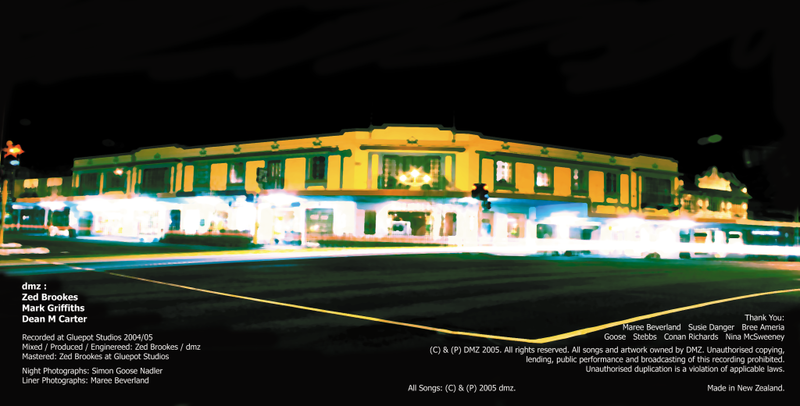 The album originated as a set of recorded Wednesday-night jam sessions in the apartment above what used to be the historic Gluepot Tavern in Three Lamps, Ponsonby. Due to the proximity of (sometimes annoyed) neighbors in the apartment building, electronic drum pads were used to keep the noise level down, but the talented Mr Griffiths managed to use his amazing jazz chops to retain a live feel to the performance regardless of the handicap. The album took almost two full years of Wednesday nights in the making; the first year was tracking versions of various jams, and the second year editing them all together, adding the occasional extra flavor and then mixing them down. One of the problems with curating a compilation of best takes and parts of multiple jams is that no click-tracks were used while recording, so the different takes (and even the same take) often had wildly different tempos at different times. Pretty much every take sped up from the beginning to the end, for example. The tempo was often a key part of which version had the best groove, but some of the most unique and intriguing parts were outliers from other takes. So the process was long and drawn out – manually matching tempos of disparate parts of tracks and meshing them all together. The final tracks sound remarkably cohesive considering the separation of time between them. 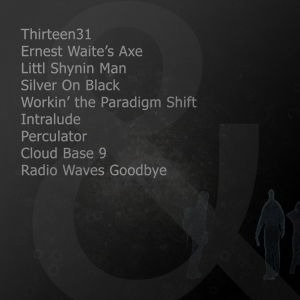 The Ampersand album is now available on Spotify, iTunes, Apple Music, Google Play, Amazon, Rdio, Deezer, Tidal, YouTube Music, Microsoft Groove, and MediaNet.